Anit is a Business Advisory Partner and joined the firm in 2013. He specialises in advisory services for small to medium sized enterprises and has extensive experience in company restructuring, business valuations, due diligence, financial projections, business plans, solvent liquidations, property transactions and IRD relationship management on related income tax and GST matters. 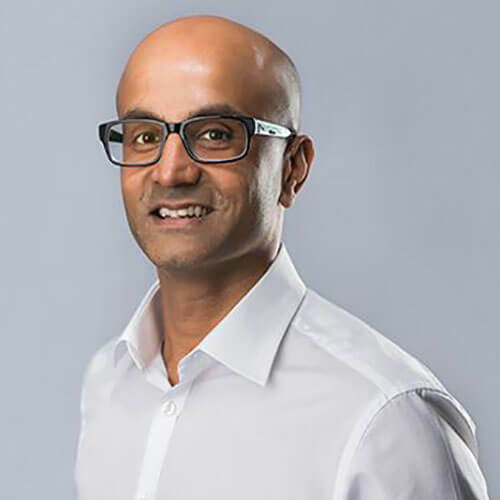 He has worked across a diverse range of industries including manufacturing, freight, childcare, construction and has over 15 years Chartered Accounting experience with 12 years in a leading top tier accounting firm in Auckland. Anit has gained board experience and chairs client board meetings which has allowed him to develop insight and knowledge on risk factors facing business and how best to mitigate these. Currently, Anit sits as a Director on the Board of DFK Australia New Zealand. DFK ANZ has a membership of 14 firms across Australia and New Zealand. Clients and his team appreciate Anit for his personal, down to earth approach and high professional standards and knowledge. Anit is also actively involved in charitable activities. He currently serves as a Trustee on the Board of Friends of Fiji Health (NZ) Inc which is a registered charity organisation. Outside of work, Anit enjoys time with his wife Sonya and their two children. He also enjoys playing squash and running, as well as several other outdoor activities.